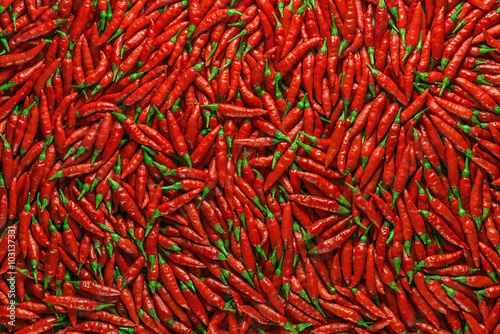 Red chili pepper dried. 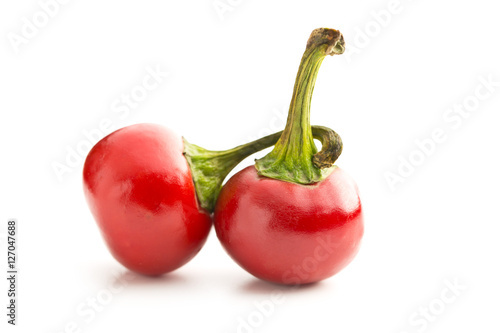 On stone background. 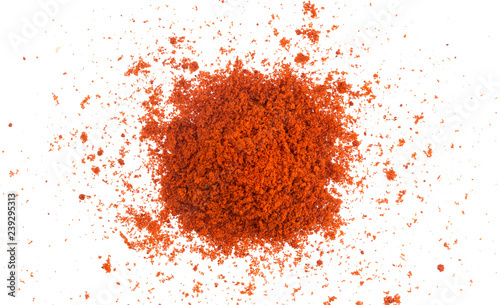 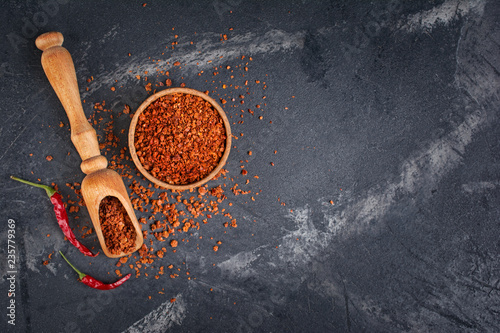 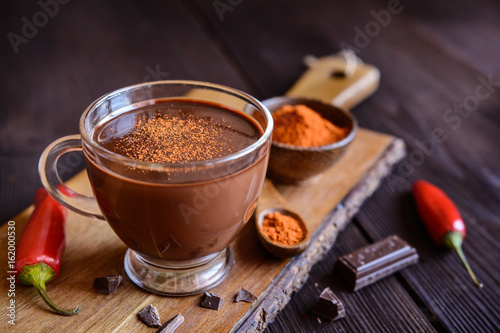 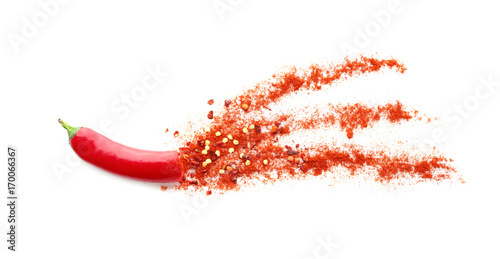 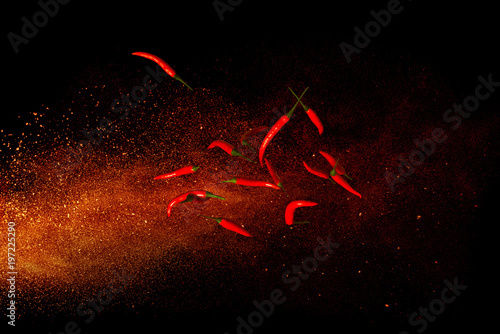 The chili on isolate background. 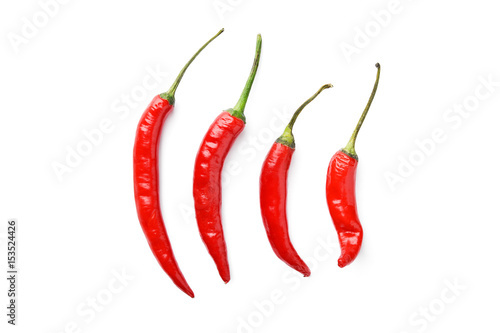 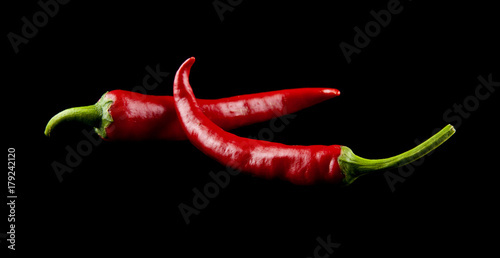 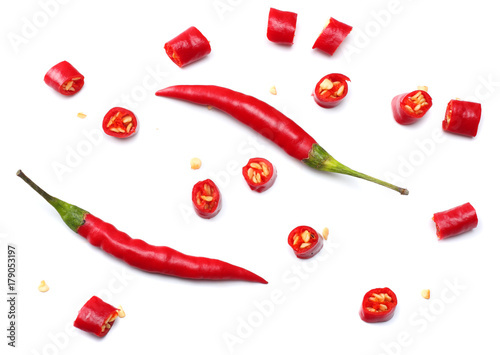 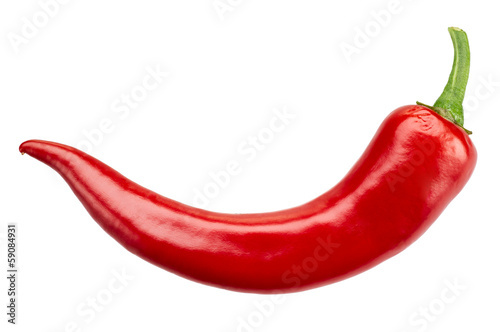 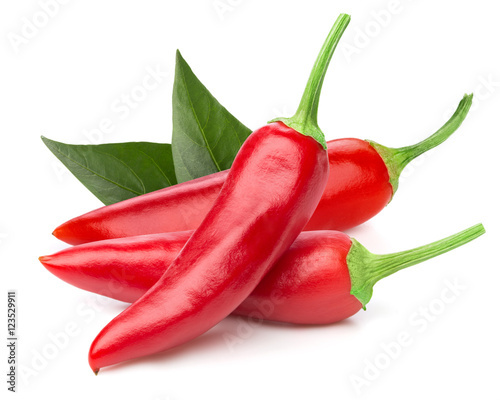 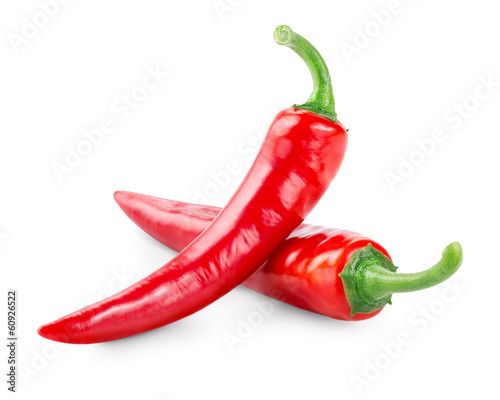 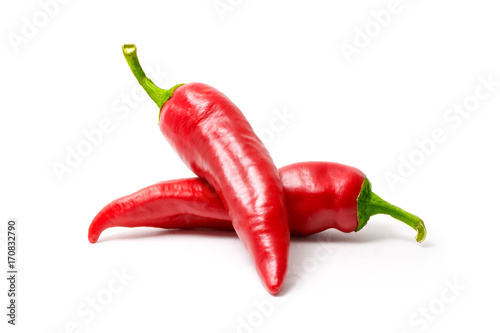 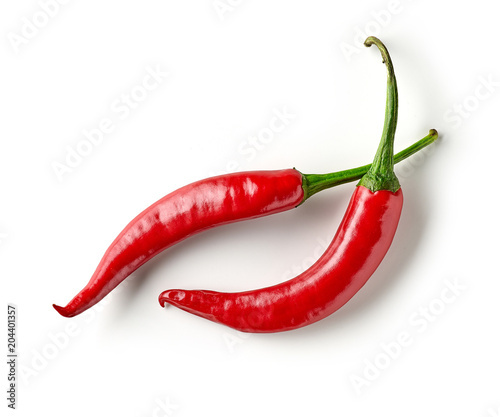 Red hot chili pepper isolated on white background. 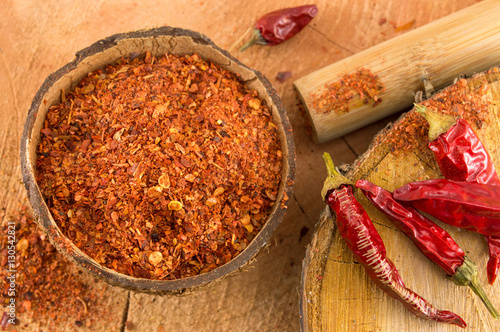 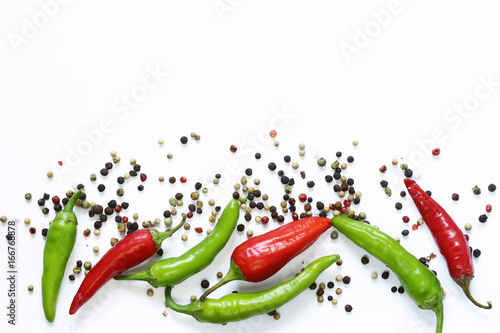 Spice for a delicious meal. 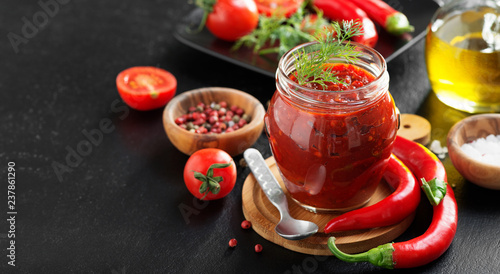 Traditional chili sauce in a glass jar with fresh herbs, tomatoes and olive oil. 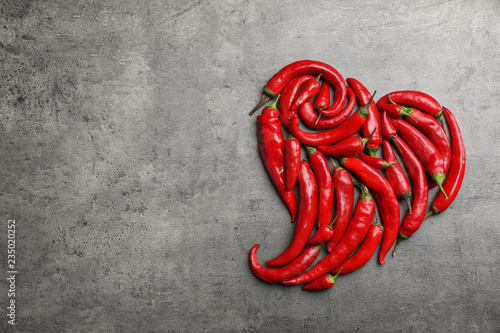 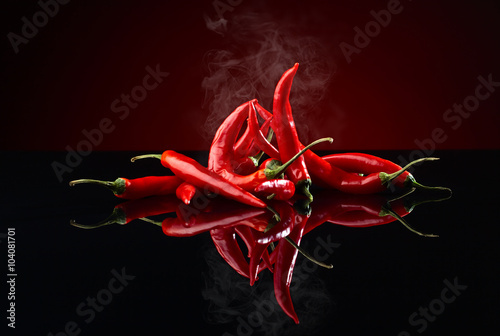 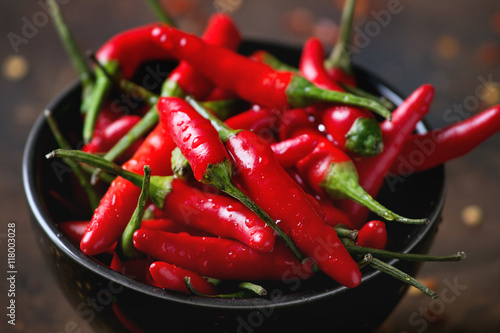 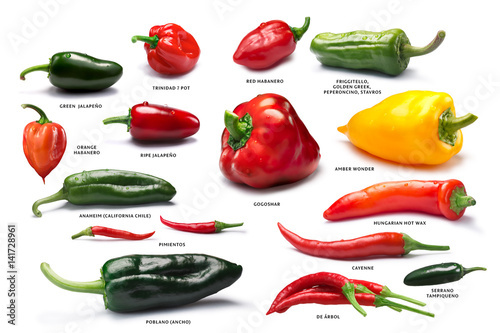 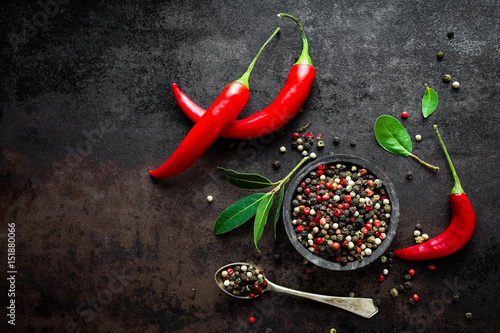 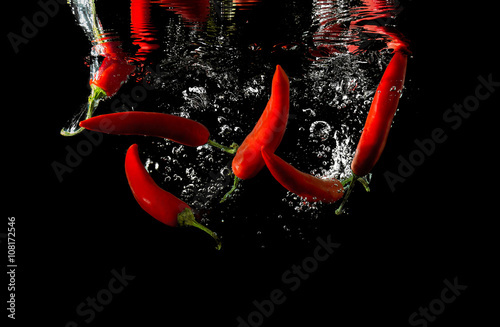 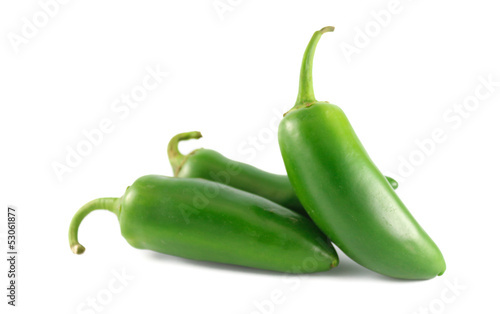 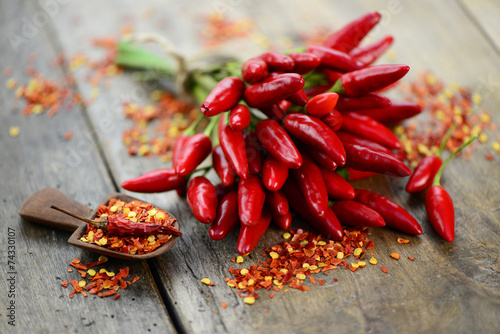 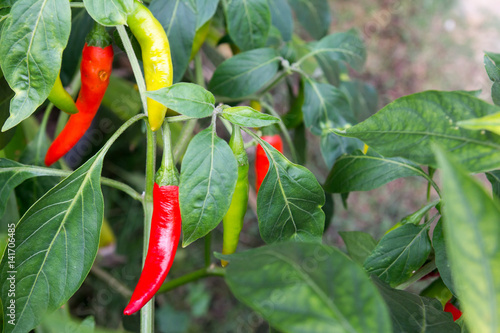 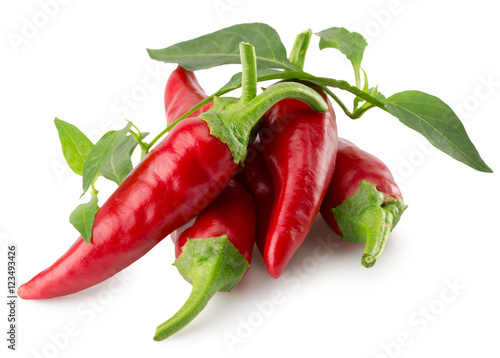 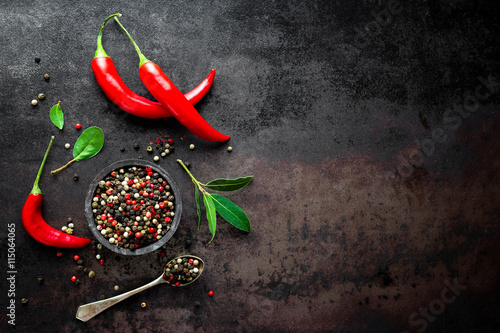 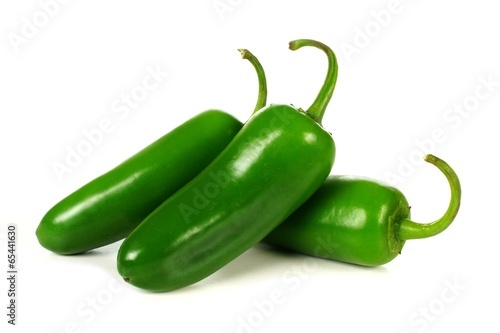 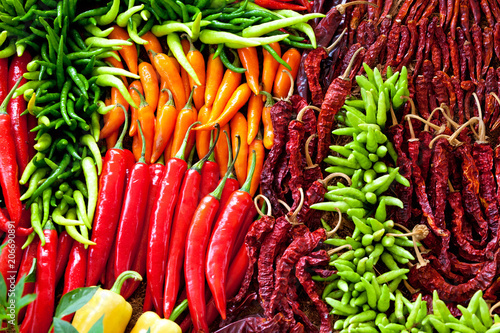 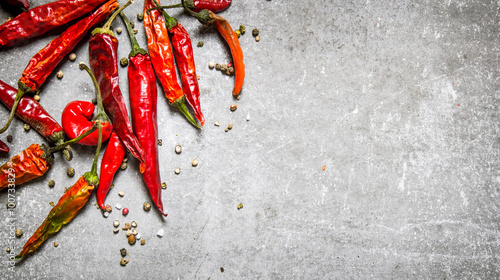 Background image of red peppers. 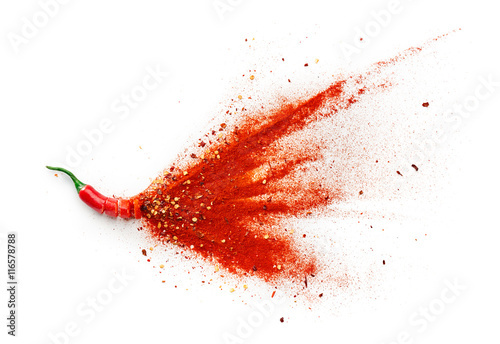 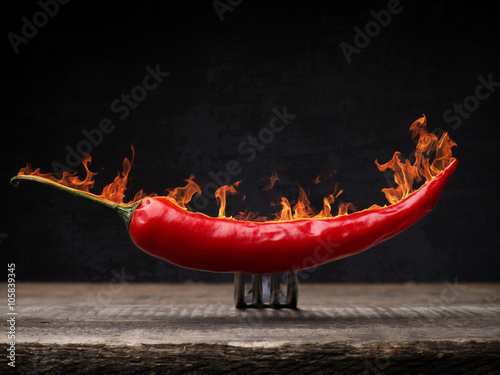 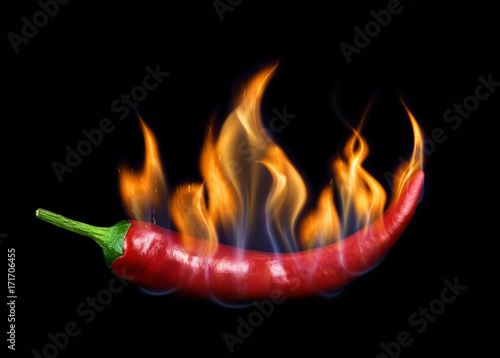 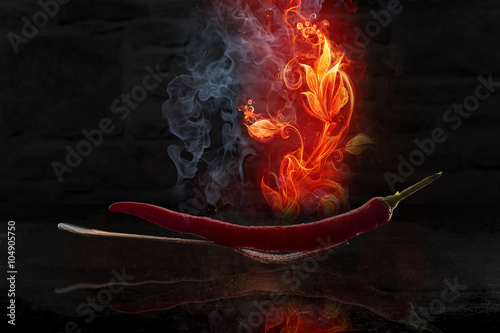 Chili pepper in flame on a black background.